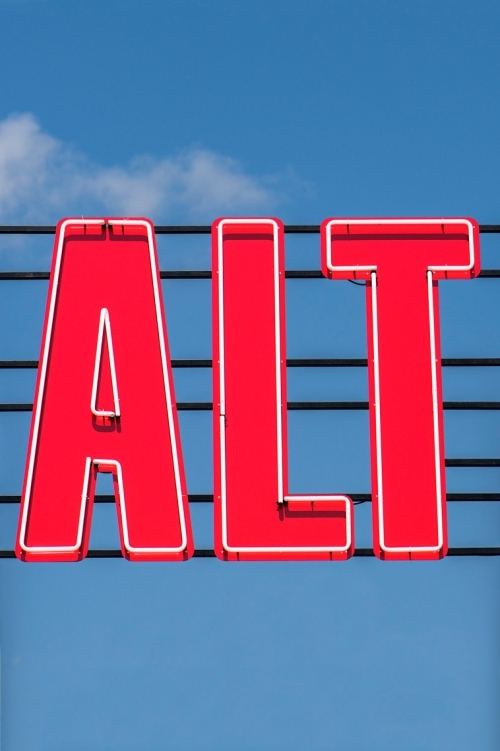 ALT is the new project signed by “Accademia Niko Romito”. 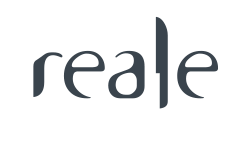 It is the result of the brainstorming of the ideas, the research and the studies of the Accademy and restaurant Reale’s research lab. 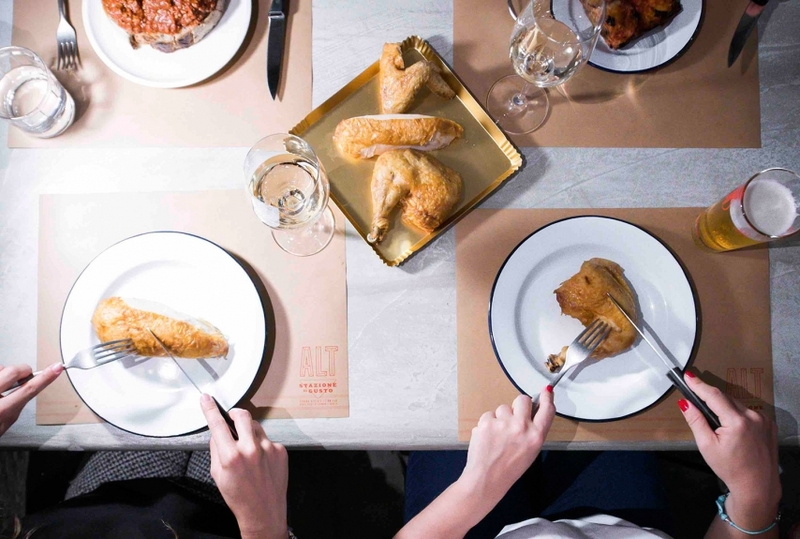 ALT is a welcoming and easy-going place where to take a break during a trip, spending some quality time in good company, having lunch, dinner, a quick snack or breakfast and buying some good food to go. 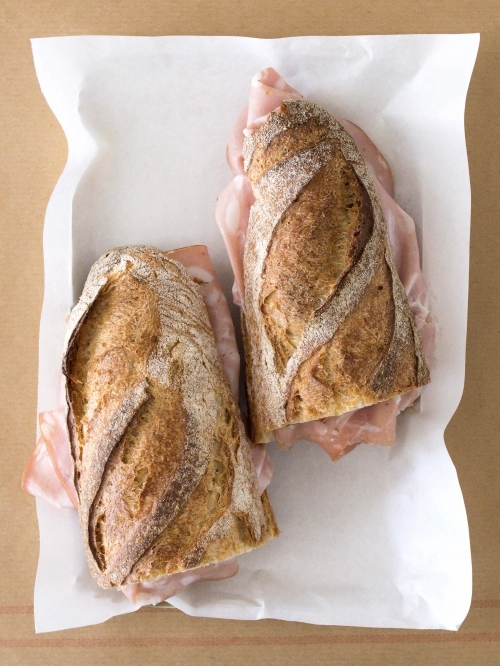 At ALT you can buy bread and the leavened products baked at Laboratorio PANE, staged right behind. 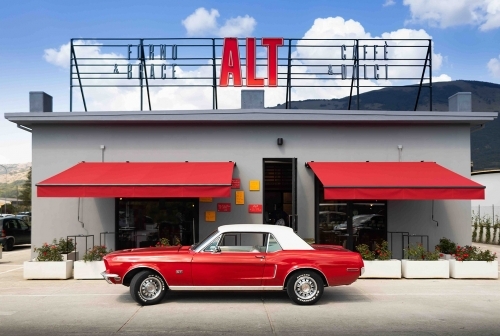 ALT is a café, a restaurant, a deli and a diner with a rotisserie. 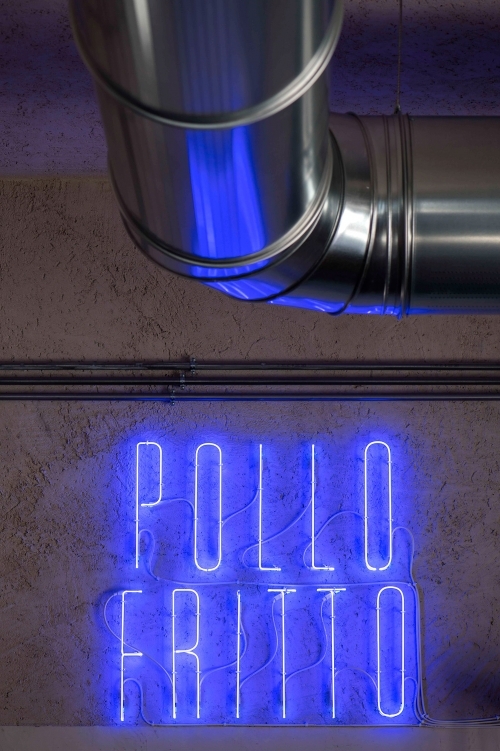 ALT is a fried chicken, prepared with modern techniques to make it light and tasty, is pizza, focaccia and sandwiches and a great selection of Abruzzesi specialities. 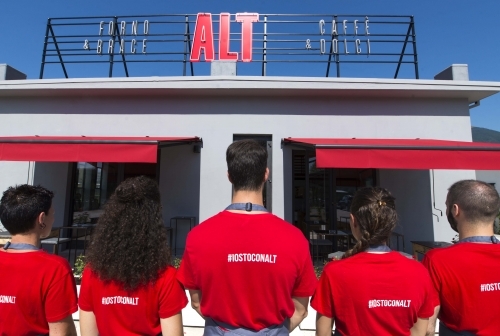 ALT is the landing station of taste: an easy-stop for travellers who drive along the Statale 17, the daily meeting of people working and living nearby, a friends’ hangout for eating and watching TV in a friendly atmosphere. 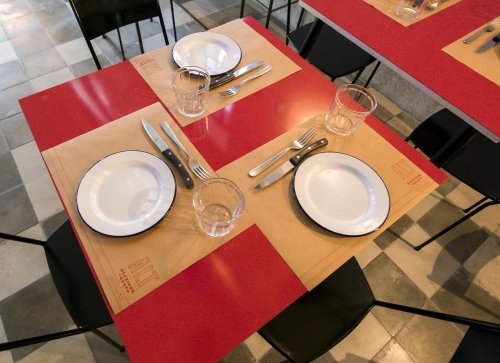 ALT is located in Castel di Sangro, at Km150,3 along the Statale 17 road.